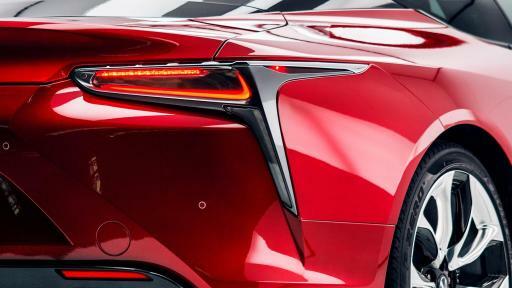 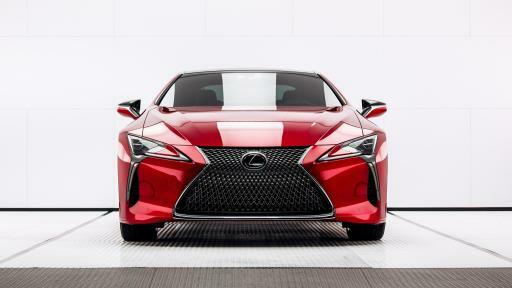 PR Newswire, TORRANCE, Calif. (Jan. 23, 2017) — Two new flagship vehicles will join the Lexus lineup this year, each uniquely confirming Lexus' passion for brave design, imaginative technology, and exhilarating performance. 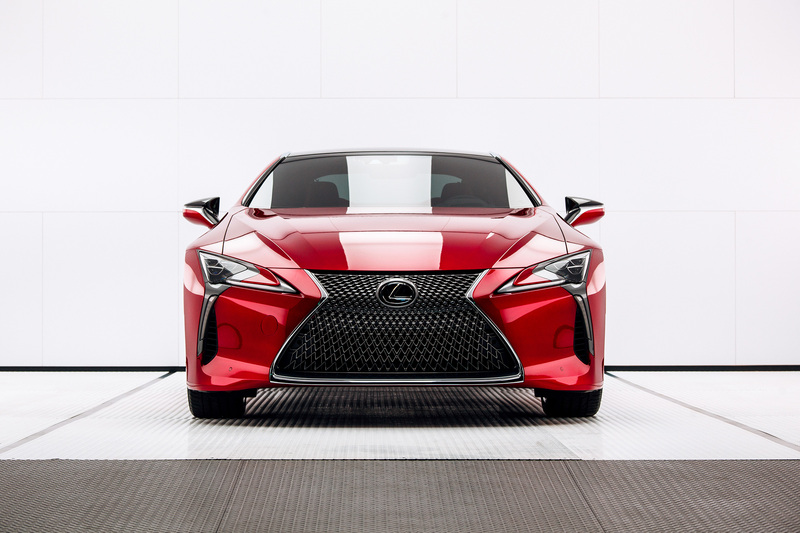 The first-ever Lexus LC 500 and LC 500h performance coupes and the completely redesigned Lexus LS 500 luxury sedan take their place at the pinnacle of Lexus' extensive product lineup. 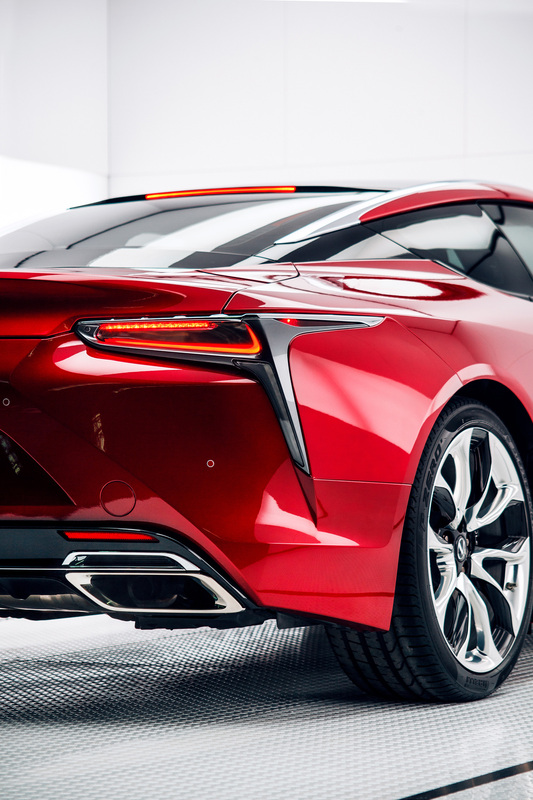 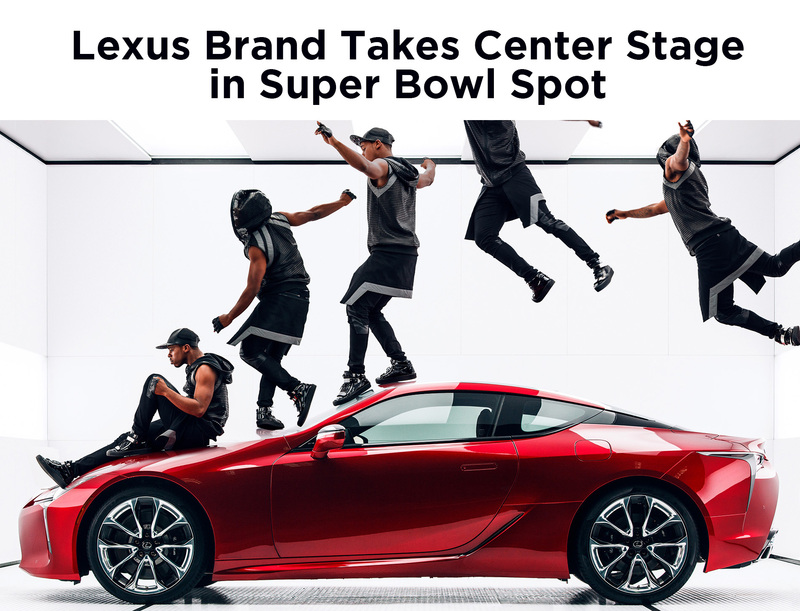 To celebrate the next chapter in Lexus' history, the company today unveiled a 60-second extended version of its Super Bowl spot featuring the LC, as well as a few surprises. 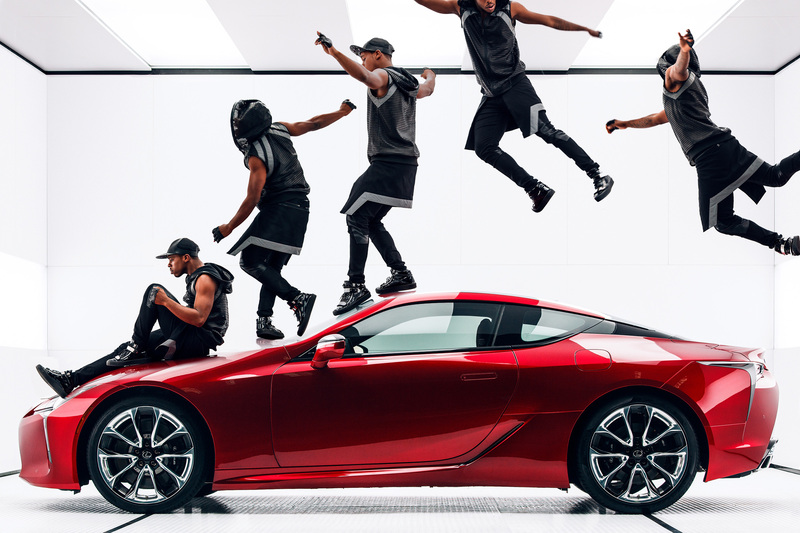 The spot, titled “Man & Machine,” recognizes the parallels between the shapes and movements of the human form and the power and athleticism of Lexus' most premium models. 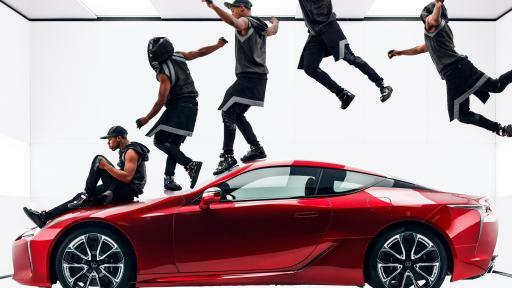 The spot features movement artist Lil Buck and music from chart-topping recording artist Sia. 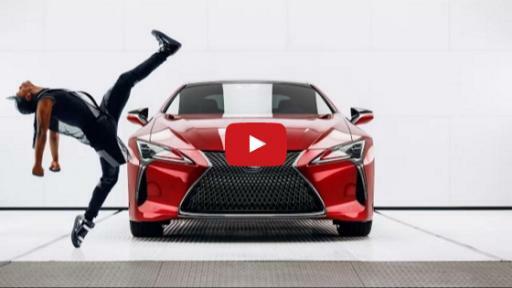 A 30-second version of “Man & Machine” that also includes the all-new LS 500 will air during the second quarter of Super Bowl LI on Sunday, Feb. 5.